I am promoting this post, originally from December 27, 2010, up to the top of the page with a new date. I expect a little extra traffic through here the next few weeks, and wante to make sure people knew that, while this is not an “active” blog, I expect it to be so again. The last post was actually on January 17, 2011 – about two weeks later I became a father and, as is usual with such things, everything changed. I look forward to returning to the blog, but I also notive that the IJ Index and contents continue to generate hits, and I am pleased that my work here is generating at least a bit of internetterly spark. This presents a good opportunity to revitalize Infinite Tasks, which receives a good bit of traffic even through its dormant phase. 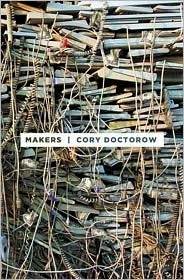 I am going to develop some of the reviews I’ve started over at Goodreads and post them here, starting with Lee Konstantinou’s Pop Apocalypse, and then some books by Cory Doctorow, Susan Palwick, and others. At the same time, this was a good opportunity to give Infinite Tasks a facelift. Hope you enjoy the new look of the page (and your first look at me, above). And, if you want to be my Goodreads friend, just send me an invite! During the Spring 2011 semester, I will be co-teaching a course – for the very first time in over fifteen years of teaching. Keally McBride and I will be doing a course called the Philosophy and Politics of Peace and War. 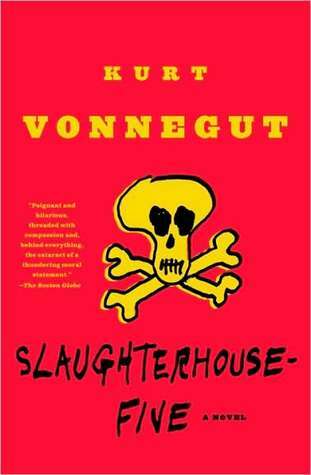 Among the books we are reading is Kurt Vonnegut’s Slaughterhouse-Five. It isn’t entirely clear to me what made me feel strongly about including it on the syllabus except that it affected me profoundly when I first read it, at a college age (perhaps 20). And so, I’ve been trying to think of a useful framework for discussion of the book, especially as it relates to the other primary texts being examined in the course: Barbara Ehrenreich’s Blood Rites, Carolyn Nordstrom’s Shadows of War, Jurgen Habermas & Jacques Derrida’s Philosophy in a Time of Terror, and Mike Davis’s Buda’s Wagon. Nordstrom’s book, which is new to me, provides a very interesting view of the “il/licit” and “in/formal” economies and relationships that constitute social networks and conditions of possibility for war, apart from the (often remote) declarations of states and the specific behaviors of troops and military leaders. 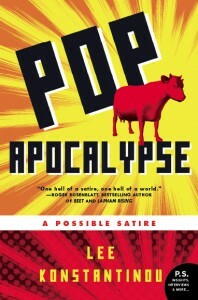 I’m pleased to have been an early (though post-publication) reader of Lee Konstantinou’s 2009 first novel, Pop Apocalypse. I’ve followed Lee’s work since coming across his blog and sending him an email. I had been scouring the web for any information I could find on Alex Shakar’s 2001 masterpiece The Savage Girl, and discovered that Lee had been writing on postirony [see below] and contemporary fiction – in fact, he had been developing his ideas before coming across Shakar’s book, which he recognized as a perfect complement and companion to William Gibson’s Pattern Recognition. And these ideas come through vividly in his own wonderful and wacky novel. Like a number of others who were internettedly active during Infinite Summer, I received a copy of a self-published novel along with a very nice, personalized note, referring not only to my work on IJ but also my philosophical writings on imprisonment and science fiction. The novel is A Naked Singularity, written by Sergio De La Pava and “crafted” via Xlibris in 2008. Not only is it a worthwhile and entertaining read, it was perhaps the first book I’ve read since Infinite Jest last year that left me more than a bit sorry when its 687th page came to a close. I concluded a recent post with this idea: that there is a “supra-text” exceeding the physical book which is Infinite Jest. This supra-text, which connects page 981 and page 1, comprises about a year in the life of Hal and others; speculation about the contents of this semiotically complex space has been a mini-phenomenon in recent IS discussions. 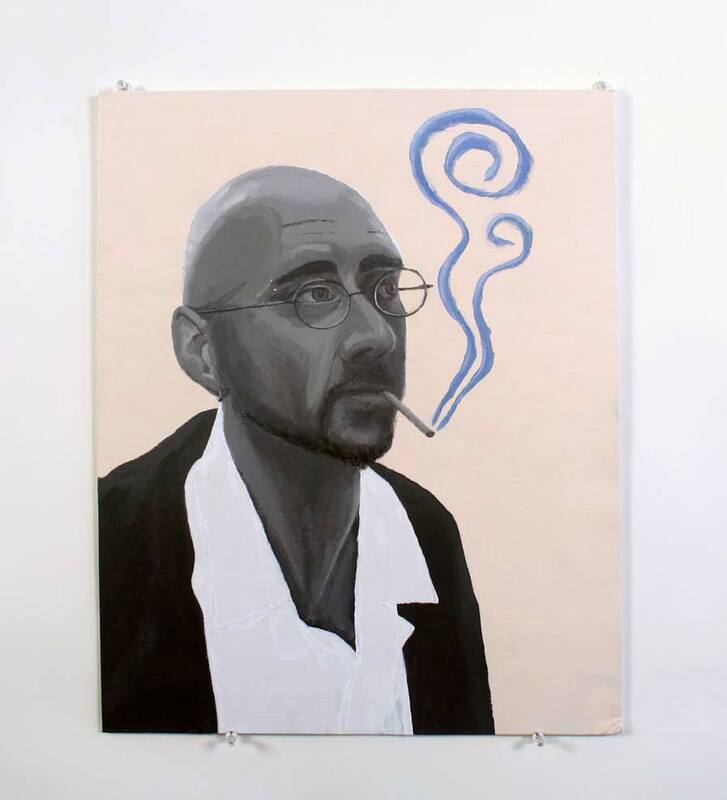 In this post, I suggest a way to imagine this supra-textual space where the narrative develops and, in good annular fashion, returns to the beginnings of the book. I’ll refer to this space as the Annulation-Text, as opposed to the Text-Object. The J.O.I. wraith has made another brief Walk-On appearance (pp. 933-34), now with just fifty pages to go in IJ. Gately is in less of a fugue-state and deeper in a dream, so J.O.I. communicates in images rather than in the verbal projections into Gately’s head. But what images! I am impelled to include another installment of “The Walk-On of James O. Incandenza,” to follow Part I and Part II. J.O.I.’s companion in this brief encounter is none other than Lyle, weight-room guru and sweat-licker extraordinaire, and to tell you the truth, I couldn’t be more pleased with how DFW is tying these strands together! Not only is Lyle’s own magic “clarified,” but we now have nearly everything we need to offer possible solutions to the narrational complexity of IJ.